Leah Raeder is an artist with her words. I’m completely convinced that she painted the pages of this book with her verses. I remember jokingly saying how much I needed to read this ASAP, but it never felt as true as it did once I actually finished reading the story. 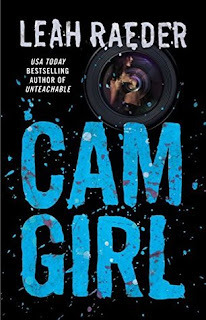 CAM GIRL is complex, with characters that are hurting—deeply hurting— because of an accident that ruined each of their lives for completely different reasons. Their stories are lyrically told through Vada’s POV and poetic in a way that is entirely Leah Raeder. A car accident set off a series of events that shaped all of the characters differently. For some, it sparked life into their lives; for others, it diminished the spark of life. How the characters let the accident define them is also equally different. Vada can't seem to forget or escape that one night; Ellis won't talk about it at all. Vada is vulnerable, yet strong. She is fierce, yet can easily be crumbled. Love is her weakness. Ellis is her weakness. After the accident, things change between the two of them. They grow distant and lose sight of what they truly want. Their friendship/relationship was staggering in its toxicity. I could feel the way they built each other up just as easily as they could tear each other down. I didn’t know if I wanted to root for them because of their manic love. It was wicked and secretive; the way they loved with abandon was frightening in its honesty. Vada becomes a cam girl because it’s easy money–something she is desperately lacking—and because she finds the control in it heady. She finds comfort in this sense of empowerment and she appreciates the attention she receives. Then she meets a man who goes by the name of Blue, and he just somehow understands her completely – he sees through her loneliness and isn’t afraid to call her out on it. She finds solace in camming with him because sometimes not having all the answers to a person makes them all the more intriguing. The feeling of utter aloneness that some of these characters feel is deeply jarring. Leah writes with honesty and passion. Her words are enthralling and tell a story unlike any I’ve ever read. 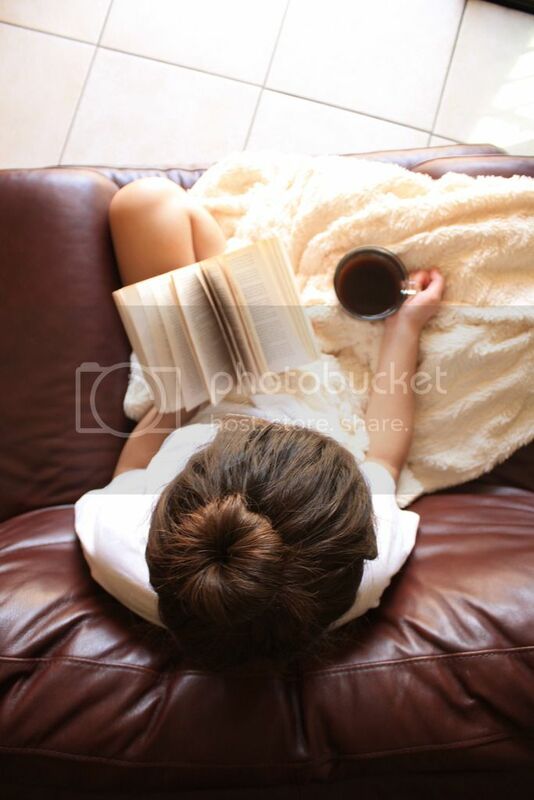 This story holds secrets that will have you feeling like maybe if you could just read a bit faster, flip the pages a bit quicker, you'll be closer to figuring them all out. CAM GIRL takes apart the idea of gender and will help you better understand gender and sexuality, especially because the two aren't mutually exclusive. CAM GIRL is gritty, addictive, and about accepting a person at their very core. It's about accepting a person's soul.